For those of us who have to say so long to sweet summer, it will be a bittersweet farewell. The sweet part will be welcoming fall with a slew of fierce looks for the chilly-but-not-too-cold weather. It’s my favorite season of the year, personally because the temperature is near-perfect in the northeast and there are so many options to look amazing! 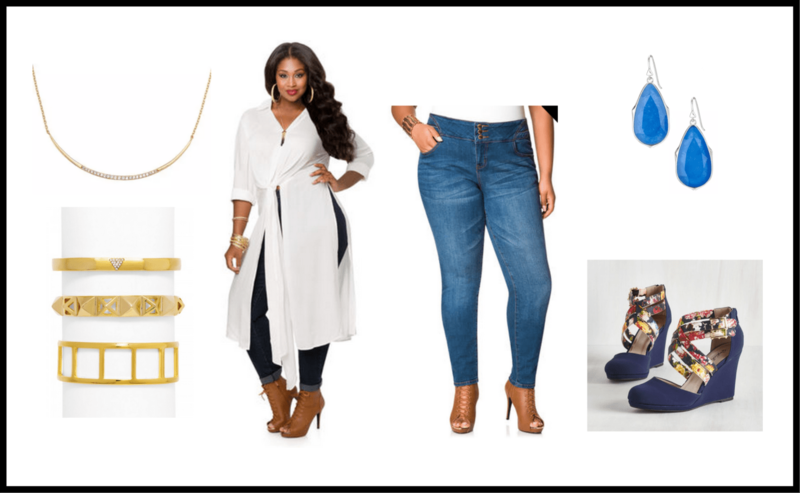 Check out these looks I’ve put together for your shopping pleasure! Watch – $139.99 – worth it! I don’t buy that whole “no white after Labor Day” fashion rule – to me, the end of summer is all about the cuteness of the pieces and the overall vibe they convey. White can be worn in fall as much as summer in my book any day! Bracelet – $70 – worth it! The lines on this jumpsuit with the color is amazing. I really love this look for business or a cocktail party after work or on the weekends. Necklace – $98 – worth it! This bronze/faded gold is a great homage to the season that was; but just because day light is shorter doesn’t mean you can’t have some pops of color in your look! Necklace – $85 – worth it! Earrings – $34 – worth it! Another great look that can be worn to work and after work festivities. Dark colors and drapey tops make for great business wear but the patterns add some fun as well. Necklace – $65 – worth it! Bracelet – $77 – worth it! Sometimes, less is more. This deceivingly simple ensemble is actually quite sophisticated with half the effort. Bracelet – $88 – worth it! 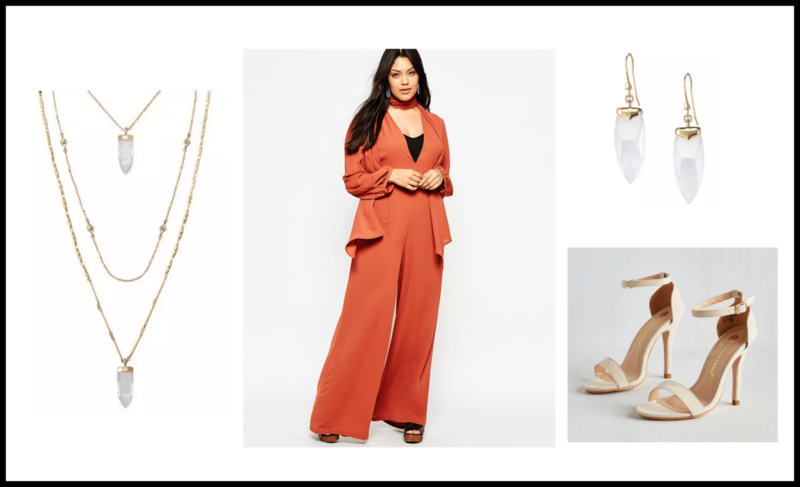 7 – Neutrals are in! I always love adding a small pop of color to an otherwise look with neutral colors! Watch – $155 – worth it! This is a take-no-prisoners look for the fashionable and curvy woman who is all about business – in the most fashionable way, of course. Necklace – $55 – worth it! Bracelet – $99 – worth it!